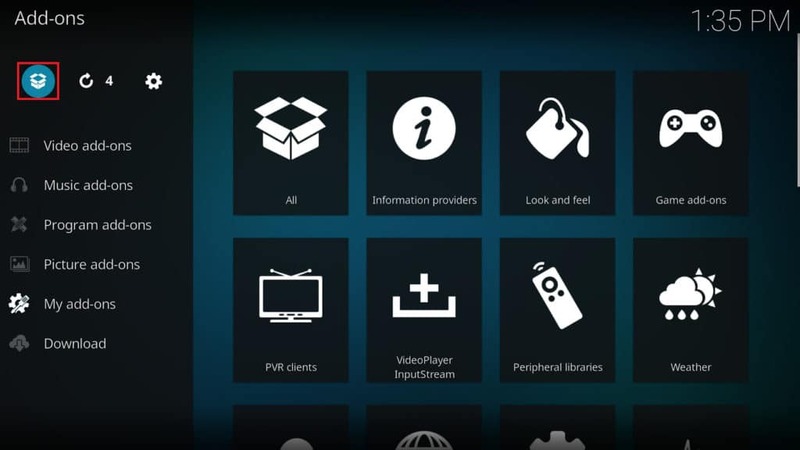 Kodi is an open source software package which allows you to easily set up your own home theater system. It can be installed on a vast selection of different platforms, including an Amazon Fire TV or Fire Stick, iPhone, Mac, Windows PC, Raspberry Pi, or Nvidia Shield. Kodi lets you watch any media that is saved directly on your system, but it also allows installation of additional software, called add-ons. These add-ons can provide everything from greater functionality to a wide range of internet-hosted content. Counterintuitively, it can become difficult to find specific titles when you have several media add-ons installed. Each of these add-ons has their own content libraries, and media which is available in one may not be present in another. 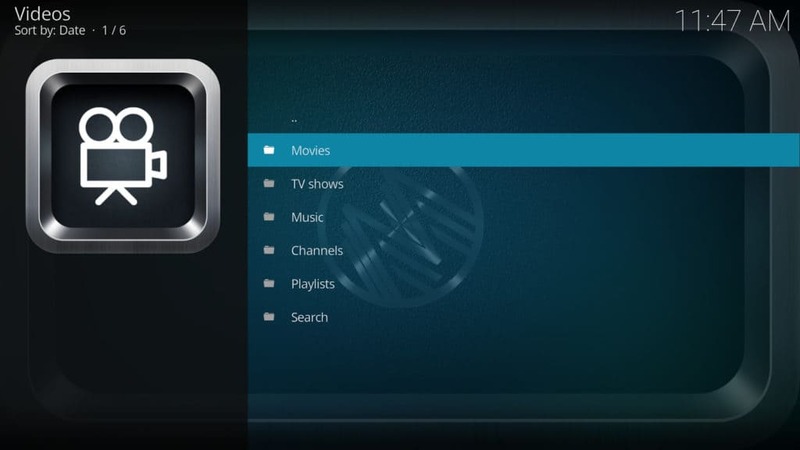 The MetalliQ add-on for Kodi takes some of the work out of finding specific content by allowing you to search several of your installed add-ons simultaneously. 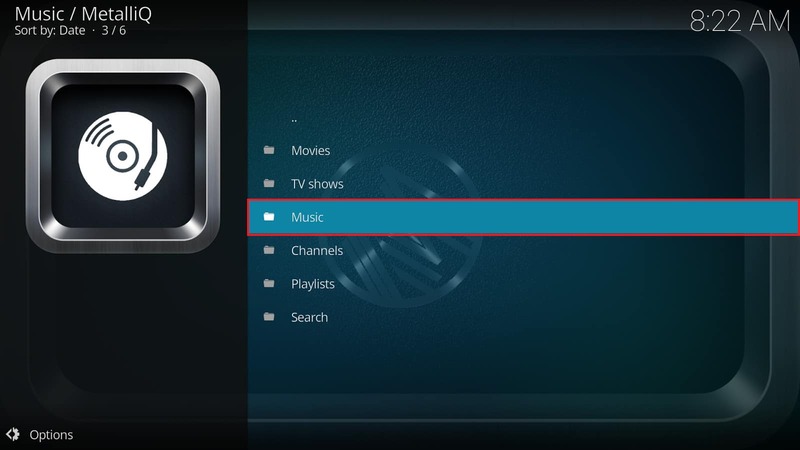 MetalliQ is a third-party add-on and not officially supported by the XBMC Foundation. However, the MetalliQ Kodi add-on is also fully legal to download and use as the add-on only serves to help you search through your available add-ons to make using Kodi easier. 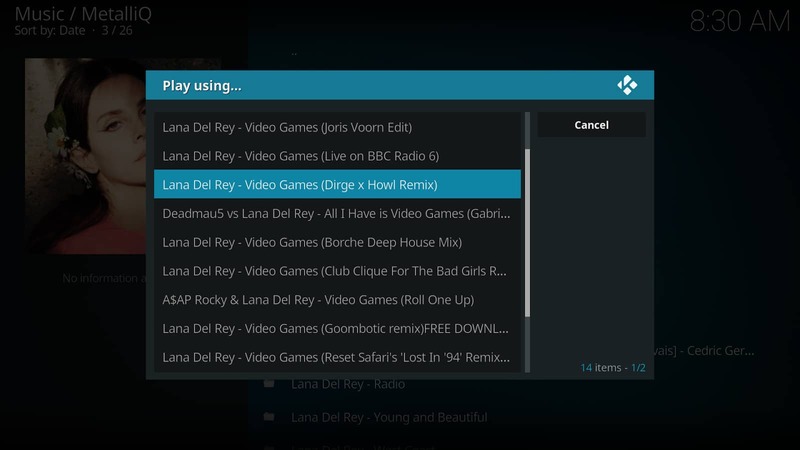 In this article, we’ll be providing a step-by-step guide to installing the MetalliQ Kodi add-on. We’ll also be covering how to use this add-on, and addressing some of the privacy concerns that all Kodi add-ons have. MetalliQ doesn’t provide access to any content on its own. It simply checks to see if a particular title is available using one of the other add-ons you’ve installed. These add-ons can be official or third-party, meaning they access media legitimately or illegitimately, respectively. 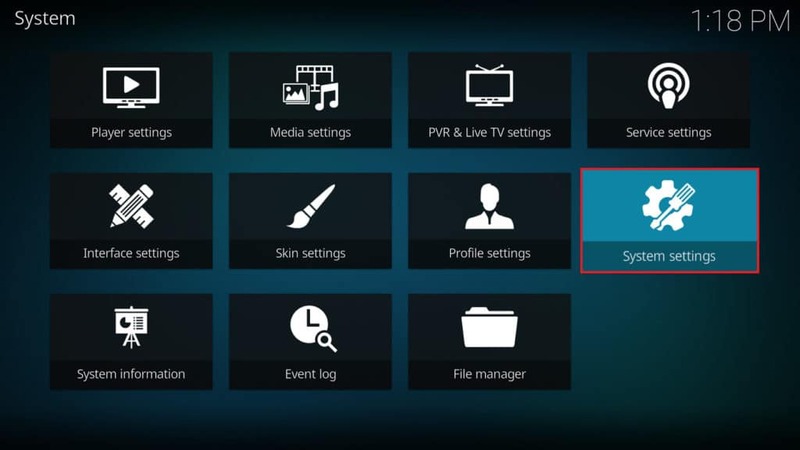 Kodi users should be aware of their country’s laws regarding content streaming in order to minimize the risks that come with streaming media via Kodi. Every add-on for Kodi, and indeed, every piece of software, is vulnerable to attack. Official add-ons tend to have more thorough defenses due to their rigorous developmental vetting processes, however, they aren’t impenetrable. A compromised add-on can grant an attacker using a Man in the Middle (MitM) attack access to your computer, browsing history, and even your account passwords. Hackers aren’t the only people interested in your internet traffic. If your internet service provider (ISP) believes that you’re streaming content, there’s a chance that they’ll intentionally limit your internet speeds. This is called throttling, and there’s significant evidence to suggest that it’s a widespread practice. It is imperative that Kodi users take steps to protect themselves. One of the simplest ways is to install a reputable virtual private network (VPN) and use it to connect to the internet instead of your regular network connection. The VPN ensures that all traffic your device receives is encrypted, making it useless to anyone looking to intercept your data. There are dozens of VPN services available, but we recommend using IPVanish. It’s completely free of malware, simple to use, and keeps no logs of your activities whatsoever. Because it allows you to connect to servers in other countries, geo-locked content can be accessed easily from anywhere in the world. Additionally, unlike some of its competitors, IPVanish uses its own servers and infrastructure. This allows it to maintain the internet speeds that you pay for, indeed it can even help stop Kodi buffering. It can be installed on a Fire TV or Fire Stick and a host of other devices, so you never have to compromise security for convenience. 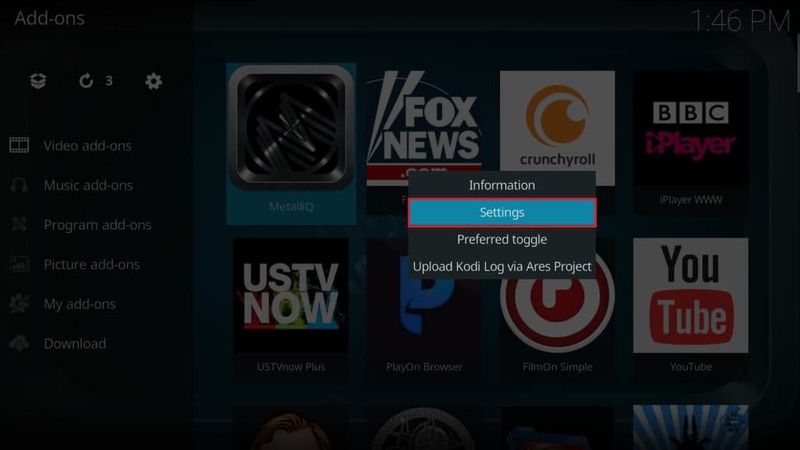 Before you can install any add-ons, you have to install Kodi. This is a simple process: just open up your internet browser and navigate to https://kodi.tv/download. You’ll see a list of all the different operating systems Kodi supports, so choose the one you need, then the version you’d like to use. The installer should download automatically. 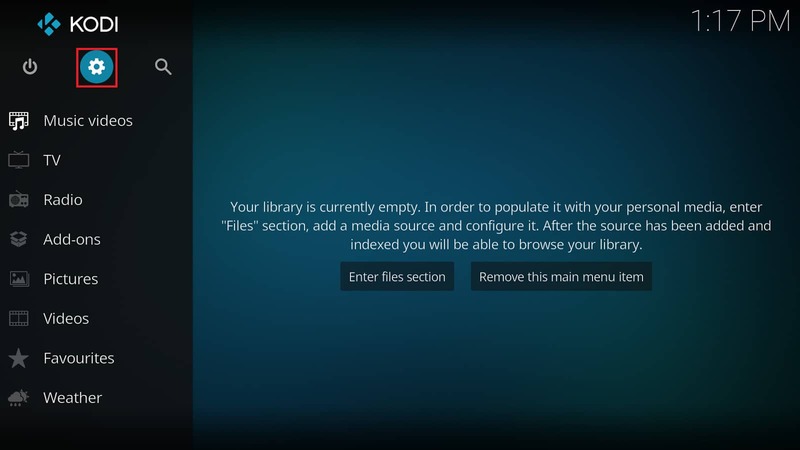 Once it’s finished downloading, open it and follow the prompts to install Kodi. 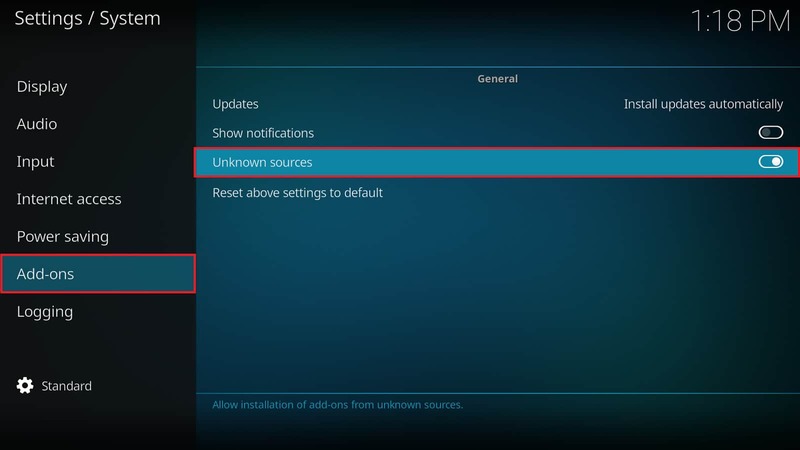 By default Kodi only allows you to install add-ons from the official Kodi add-on repository. However, it is possible to install add-ons from other locations with just one changed setting. From the home screen, click on the icon that looks like a gear. This should be underneath the Kodi logo on the left-hand side. On the following page, click the System Settings icon. Hover over the Add-ons option in the menu on the left-hand side. If the toggle button next to Unknown sources is white, you don’t have to do anything else. If it’s gray, click it and select Yes in the dialogue box that appears. Before we can begin, Kodi needs to know where it can find the MetalliQ add-on. 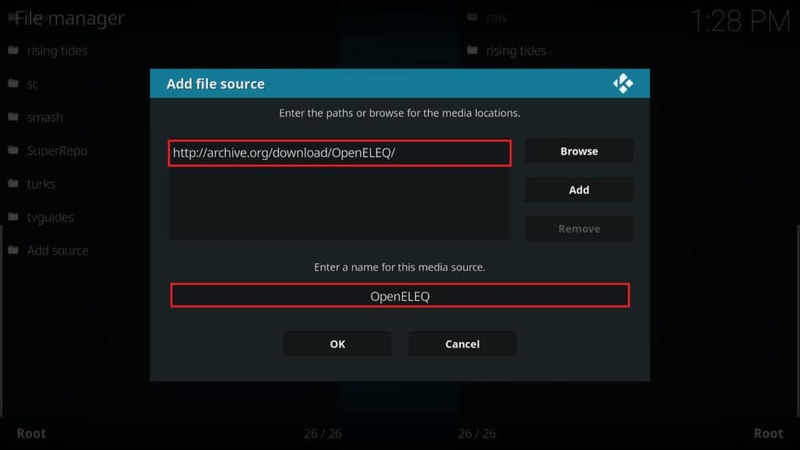 It’s contained in Q’s Repository, and you can either download it from http://archive.org/download/OpenELEQ/ or provide Kodi with the web address directly. You can also install it from the SuperRepo repository if you already have that installed. 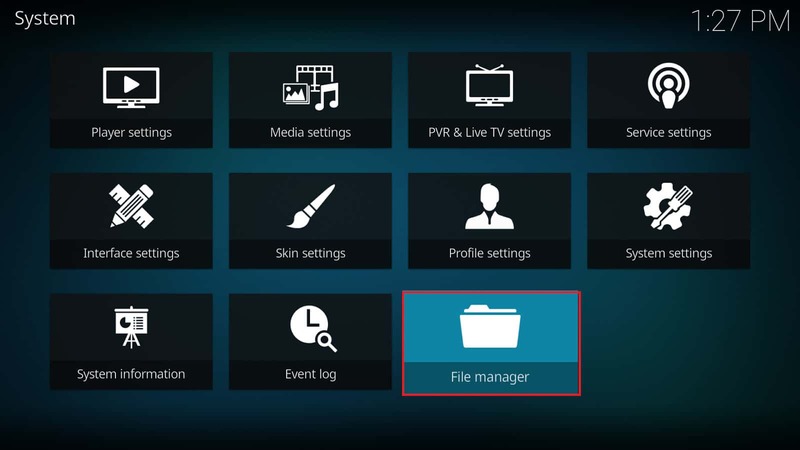 Beginning at Kodi’s home screen, click the gear icon as before, but this time click File Manager on the settings page. Scroll down to the bottom of the list on the left and double click on the Add source option. If you saved Q’s Repository to your computer, use the Browse button on the right to find its location. Otherwise, click on the box which says <None> and enter “http://archive.org/download/OpenELEQ/”, remembering to remove the quotation marks. Next, enter a name for this source. You can call this anything, but we’ve chosen “OpenELEQ” for simplicity’s sake. Click the OK button at the bottom of the screen. Scroll down the menu on the home screen and click on the Add-ons option. Next, click on the box icon in the top-left hand corner of the screen. On the following page, click Install from zip file. You’ll see a list of every source that you’ve added, so scroll down until you find the one named OpenELEQ. If you named it something different earlier, look for that name instead. There are several files inside the repository, but the one we’re looking for is named repository.q.zip. Click on it once you find it. Kodi might lag or freeze for a few seconds but you should see a pop-up in the top right-hand corner letting you know that the repo was installed. You’ll find yourself on the Add-on browser screen from earlier. This time, click Install from repository. Look through the list and click on Q’s Repository. MetalliQ is a video add-on, so select Video add-ons from the next list. Finally, click MetalliQ and select the Install option on the right. Before you begin to use MetalliQ, it has to be configured properly. Find it on your home screen and right click it. Next, select the Settings option. The first step is to click Enable all players under the General tab. This will take you out of the settings menu, so return to it using the steps above. Next, click on Rerun TotalSetup, which is further down the list in the General tab. If you’re asked whether you’d like to remove existing players, select Yes. MetalliQ allows you to connect your Trakt account. This allows you to more easily keep track of the content you’ve seen and create lists of shows you’ve yet to watch. If you’d like to use Trakt with MetalliQ, open the add-on and select Playlists, then Watch your playlists (Trakt). You’ll be asked if you’d like to authenticate, so click Yes. Go to the web address that appears and enter your authentication code. Once you confirm that MetalliQ is allowed to access your account, you’re done. If you’d like to browse music using Last.fm, you’ll need something called an API key. To get one, you’ll have to sign up for an account at https://www.last.fm/join, then create an API account at https://www.last.fm/api/account/create. Once you submit your details, you’ll be given a key and a shared secret. Linking Last.fm and MetalliQ is as simple as pasting details into the settings under the Custom tab. Now MetalliQ is fully configured and ready to go. You can search several of your installed add-ons for movies, TV shows, and music videos in one go. If the content is present in several different libraries, you can even choose which to access it with. For example, if we have Soundcloud installed, finding music is simple. From MetalliQ’s start screen, click on Music. You can either search for a song directly or browse the most popular artists. We’re going to try searching for Lana Del Rey. To do this, just click the option at the top of the list, Search: Music, and type in the artist you’d like to hear. Once you’ve done this, click OK.
Next, we’re asked whether we’d like to find artists, albums, tracks, or playlists. We’re going to choose tracks. On the following page you’ll see a list of all of your chosen artist’s tracks. You can choose one of them to see similar results from your music add-ons (in this case, Soundcloud). Now, just click the name of the song you’d like to hear and it should start playing automatically. You can use Metalliq to search for content across all of your music and video streaming add-ons. 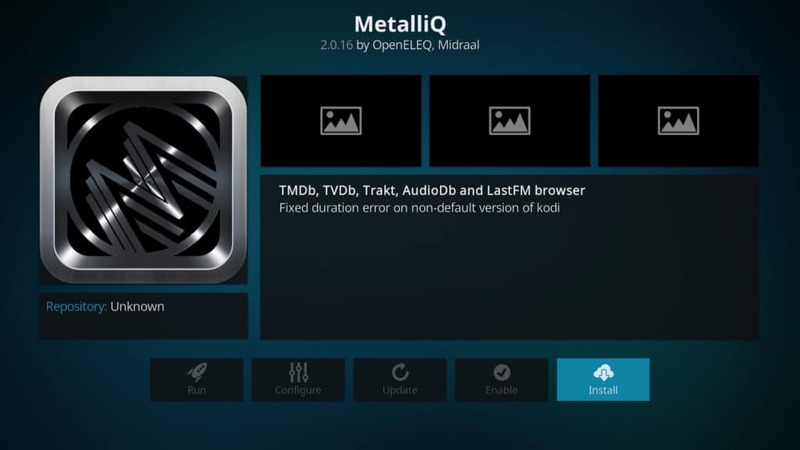 Metalliq is among the most useful and legal Kodi add-ons freely available to anyway.